Brisbane Florist & Flowers Kent Florist is a Brisbane florist offering fresh and artificial flowers. Th shop is located inside of Empire Revival 167 Latrobe Terrace Paddington Brisbane QLD Australia, we take advance orders for quality special arrangements only. Our minimum order amount is $100. 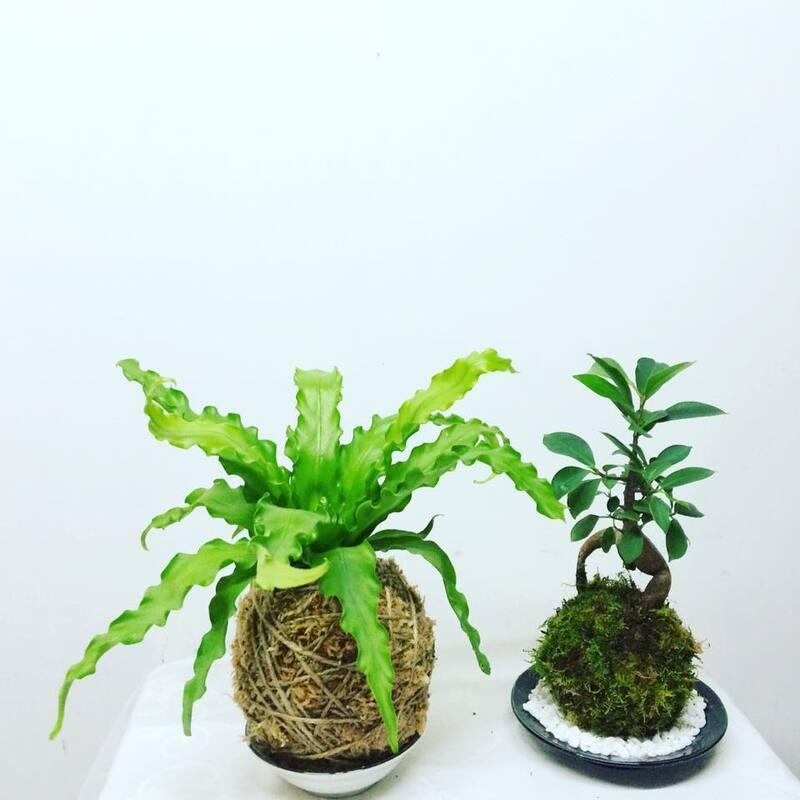 About plant products, you will be able to see and purchase our Kokedama, hanging glass balls and miniature Japanese gardens at Mappin's Nursery in Westend or Paddington Antique Centre in Paddington Brisbane. 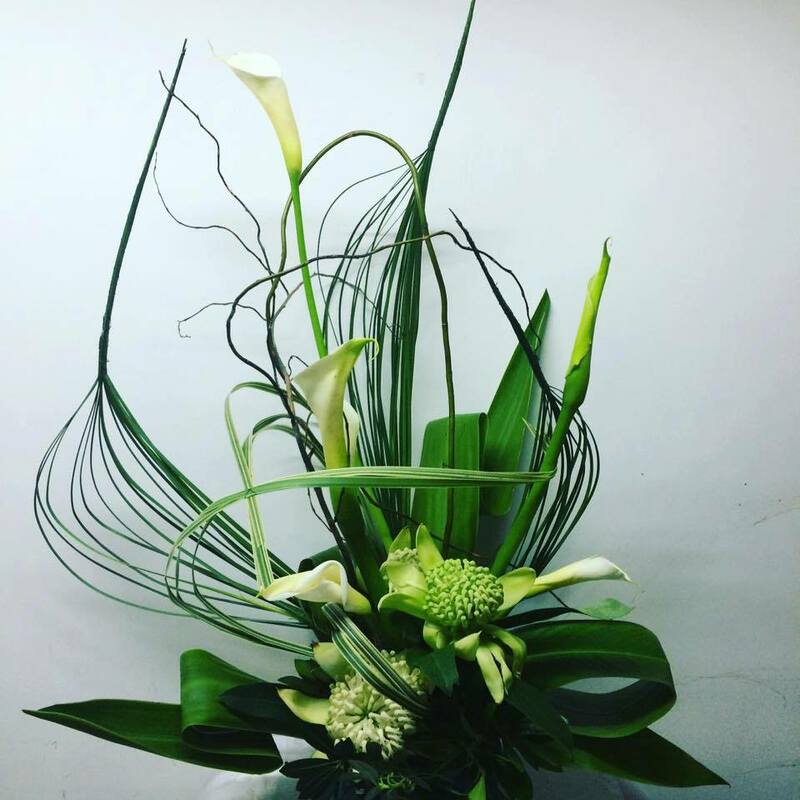 Kent Florist can provide you with a variety of fresh or artificial flower arrangements for business or home display, events and weddings., Brisbane's Kent Florist also specialises in Japanese Ikebana arrangements. Kent Florist is located in Paddington Brisbane, managed by Mikiko Inoue, who has worked as a florist and wedding planner for over 18 years. Her experience in both traditional and Ikebana floristry has seen her work in many fields, including commercial; on-set arrangements for film; executive and government functions. 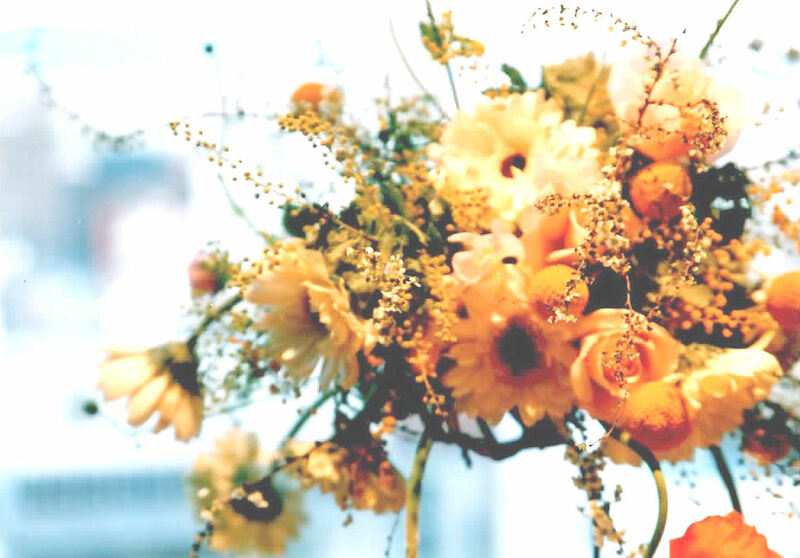 Through building management companies, Mikiko has also enjoyed decorating old people and children’s homes with a number of creative fresh and artificial flower displays. Ikebana is Japanese style flower arrangement. Ikebana can inspire one to identify with beauty in all art forms. This is also the time when one feels closeness to nature which provides relaxation for the mind, body, and soul. In this workshop, Mikiko will first introduce you to the foundations & practice of Ikebana. Then you will create your very own ikebana arrangement, which ca proudly be taken home afterwards. The flowers, vase and other extras are all provided. Green tea and Japanese sweets will also be served. bonsai, where a plant's root system is simply wrapped in sphagnum moss and bound with string, transforming it into a sculptual art form. In this workshop, Mikiko will first outline the soil mixture, plants and other special ingredients required. Then, you will enjoy creating your own two moss balls, which can proudly take home afterwards. Two plants, bowls, the soil mixture and other extras are all provided. Green tea and Japanese sweets will also be served. 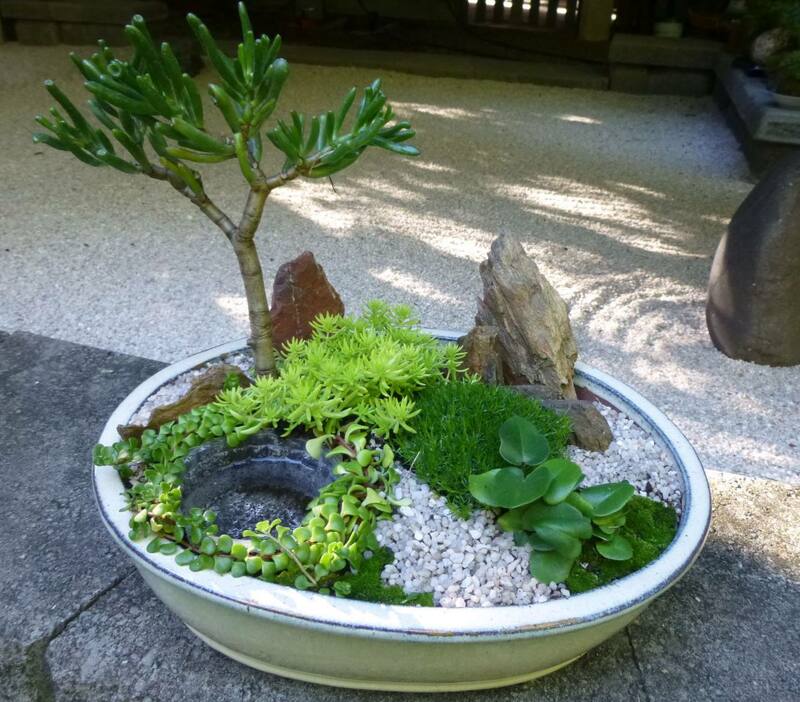 A Japanese miniature garden is artistically structured using rocks, gravel and suitable plants within a container. In this workshop, Mikiko will first explain the array of items and plants available for Japanese miniature gardens. What combinations work well together and what to avoid. Then, you can enjoy designing and building your very own garden which can proudly be taken home afterwards. The plants, container, soil and other extras are all provided. Green tea and Japanese sweets will also be served. 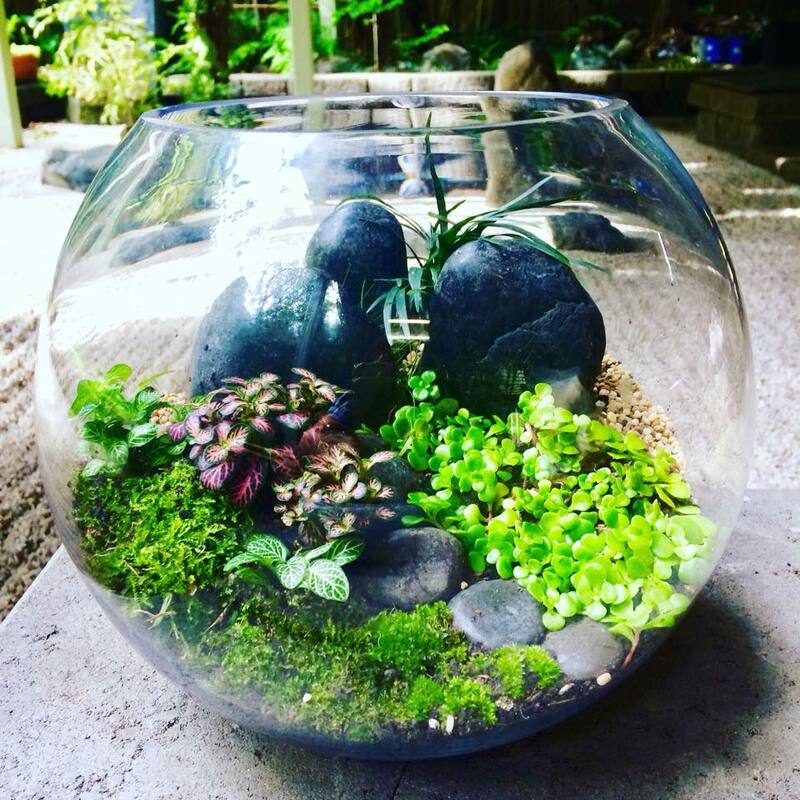 Terrarium is a sealable glass container containing soil and plants. You don't have to look after it. The sealed container combined with the heat entering the terrarium allows for the creation of a small scale water cycle. This contributes to creating an ideal environment for growing plants due to the constant supply of water by itself. You will enjoy designing and making your own terrarium which can proudly be taken home afterwards. The plants, a glass container, soil, pebbles, sand etc are all provided.Green tea and Japanese sweets will also be served.